Do you need conveyancing services for buying and selling in Albert Park? Fordes offers affordable and streamlined services that result in fuss free property transfer. We are a professional conveyancing and property settlement firm. We operate independently of any banks/financial institutions. Due to being a privately owned company your interests are always put first. As a result of our client first focus, we find our clients come back to us when they need further conveyancing help. Perhaps a suburb whose name is instantly recognised worldwide for the Formula One Race in March. Though Albert Park is so much more than a than this. The location of the race at Albert Park also brings beautiful parkland and a scenic lake all year round. Recreational and sporting space comes in spades when living in the suburb. You have the bay in this location and there is no better place for a morning job in Melbourne than on the bay in Albert Park. 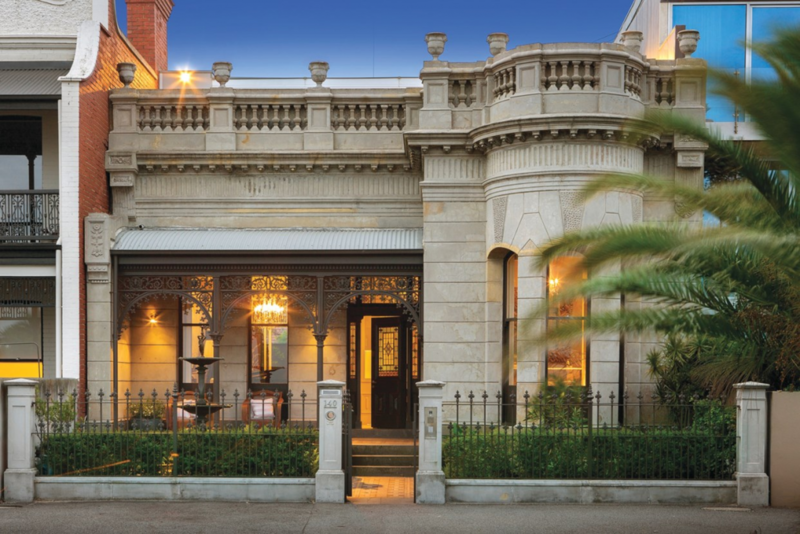 The real estate found here is some of the best period homes in Melbourne. You can find excellently maintained, double-fronted Victorian brick houses, weatherboard Victorian Cottages and beautiful Edwardian homes. Along with the period style housing stick, Albert Park has many apartments complexes and modern architectural designs. The size of Albert Park may be small compared to some suburbs but it housing stock is extremely varied. The median house price sits around $1.8 million for a 2 – 3 bedroom home. It is a very affluent suburb and has fantastic amenities. The aforementioned recreational space, swimming pool, cafes and restaurants, bars and nightclubs, and easy public transport. Buying or selling property in Albert Park generally means you are dealing with million plus properties. All of the legalities need to be followed to the letter to ensure your interests are number one. Fordes is a trusted Melbourne conveyancing company that has a specialist team of lawyers for million plus properties. You can trust your property portfolio and real estate legalities to our team, we are very experienced in these sometimes complex property transfers.